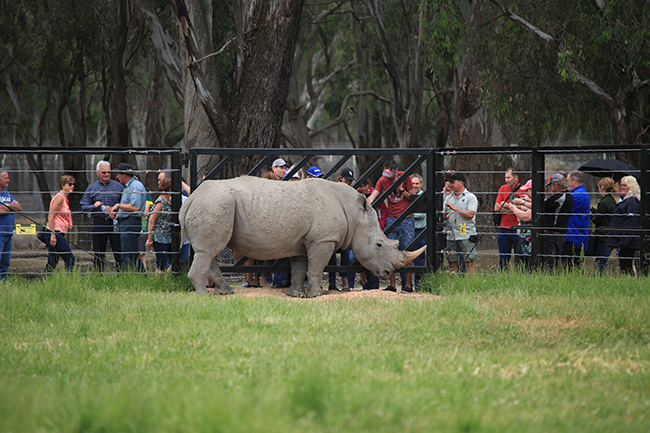 This month, we’re sharing a very exciting rhino move we were recently involved in with our friends at Qantas. Mtoto the African White Rhinoceros (yes all 1.7 tonnes of him!) made the trip across the Tasman from Auckland to Sydney (via Christchurch) and eventually on to his new home at Altina Wildlife Park. Find out more about this amazing move by clicking the image below.